Distilled water is widely used for dental products, evaporators, humidifiers, CPAP machines, lead-acid batteries, engine cooling systems, steam irons, waterfalls, fish aquariums, etc. 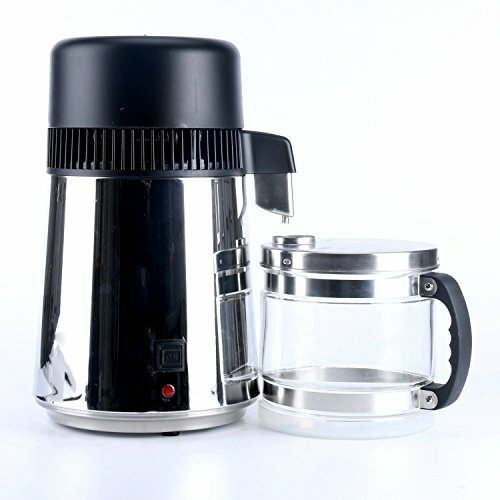 The inner container is made of high grade 304 stainless steel. It processes water through heating, evaporation and condensation to separate pure, fresh water from contaminants. If you have any questions about this product by Olayer, contact us by completing and submitting the form below. If you are looking for a specif part number, please include it with your message.